iZettle, the Swedish mobile payments startup that offers a similar service to Jack Dorsey’s popular Square in the US, has today expanded across more of northern Europe, while a launch in the UK is on the cards next. iZettle allows retailers, and anyone else who needs to take payments, to use a card-reading device attached to an iPhone, iPod Touch or iPad running a special app. 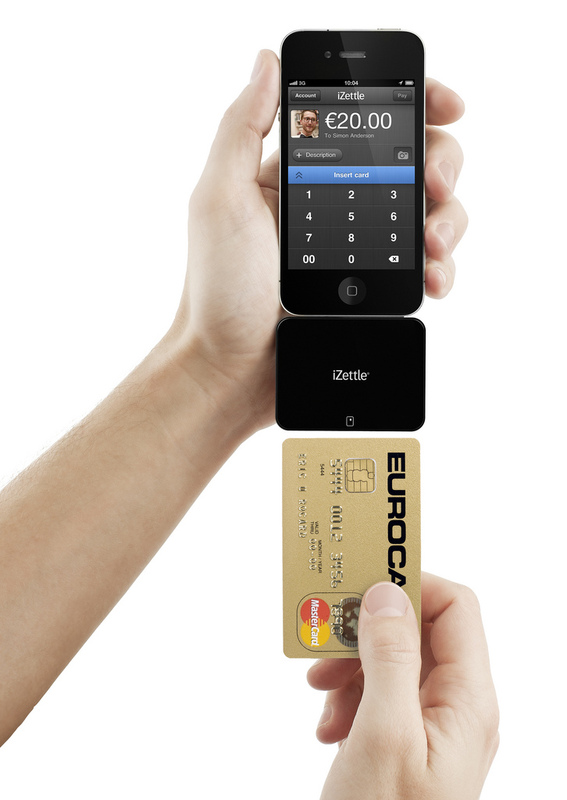 Unlike Square, iZettle uses the chip-based payment method popular in Europe, rather than the magnetic strip used in the US. From tomorrow, iZettle will launch in beta in Denmark, Norway and Finland. This means that 5000 card reader devices will be available in each country ahead of a wider rollout in the future. iZettle charges sellers 2.75% of the sale price, plus €0.16 ($0.25). Funds from transactions are deposited in the seller’s bank account on the next business day. Meanwhile, sellers in the UK looking to harness iZettle will be encouraged by the news that the company has hired someone to head up its British operations. Stewart Roberts will start work for iZettle in May, having most recently worked at Barclaycard as Director of Global Innovation, as part of a 12-year career in the commercial and consumer payments and acceptance industry. There’s no word as to when iZettle will launch in the UK, but we’ll be watching its progress in Europe with interest. It first launched in beta in Sweden last summer, followed by a full rollout in November 2011. In that time, the company says that it has attracted 25,000 active users and has grown the point of sale market in Sweden by around 15%.